Amal, Berlin! is an online-magazine in Arabic and Farsi/Dari from Berlin. Professional journalists from Syria, Egypt, Afghanistan and Iran report from and about the German capital. 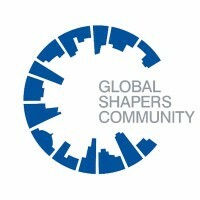 Our readers belong to the growing community of newcomers. 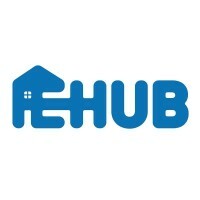 Asylwohnung.at offers refugees and especially asylum-seekers the possibility to find organisations that help with finding shelter, flats and in general with questions concerning there licing/stay in Austria. Many young people suffer from the effects of traumatic experiences. To provide young teenagers with an understanding of their impact the booklet series “Trauma Surviving and Hope” addresses posttraumatic symptoms in picture stories. In several stories about sleeplessness, concentration problems, anxiety, anger and aggression, grief, dark memories, etc. we talk about the problems faced after emotional injuries and make suggestions for strategies to alleviate them. At the dinner we prototype social cohesion by getting people from different cultures, backgrounds, milieus, education, occupation, age, gender etc. to share their experiences and a meal and spend an evening together. Goals is to build respect for our differences and find common vaues. The Education Fair (Bildungsfestival) is a yearly 4-day networking event empowering 100-130 young students from disadvantaged schools who show commitment for voluntary work and become engaged in project groups. 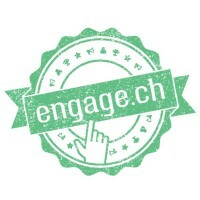 The multimedia platform engage.ch connects with young users in their everyday life. 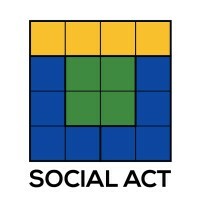 They can use text, images and videos to communicate their concerns and demands, as well as post, discuss and vote online. Politicians and youth parliamentarians can view these concerns and address them. The platform was launched in 2014 and more than 2200 requests have since been submitted by young people. 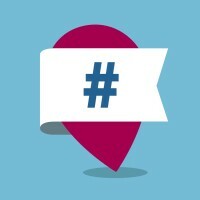 #GetTheMayor is an online platform that lets all citizens and friends of the city get involved in helping shape the future of their city by having the mayor visit a place of their choice. 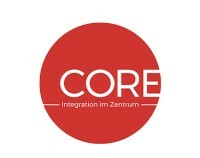 Online platform connecting Newcomers to Germany with companies wishing to hire them and mentors supporting them in their professional development. In 2017, Ville de Lyon took the opportunity to consult their citizens on educational structural change via Civocracy. They opened local education decisions to students, teachers and parents in order to encourage the city to change education policy based upon the experiences of the community. The Intra-Youth Dialogue on Social Cohesion is a dialogue project aimed at fostering social cohesion, overcoming stereotypes, preventing isolation by strengthening bonds and exploring the similarities in dialogues between young people from diverse backgrounds. 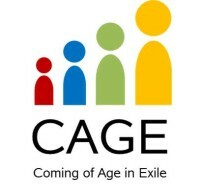 Offering individual support and coaching for marginalized adolescents who have dropped out of the labour market, education and even social support systems. In partnership with UNICEF, MECI provides comprehensive and multi-integrated services for refugee and vulnerable children, youth and adults across various communities in Jordan. The program is implemented within Public Schools. As part of the project “Multaka: Museum as Meeting Point – Refugees as Guides in Berlin Museums”, Syrian and Iraqi refugees are being trained as museum guides so that they can then provide guided museum tours for Syrian and Iraqi refugees in their native language. As of August 2018, tours are also offered in German and English. 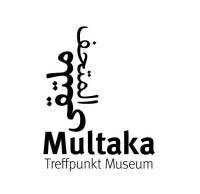 Multaqa (Arabic for “meeting point”) also aims to facilitate the interchange of diverse cultural and historical experiences. In partnership with UNICEF and Questscope, MECI will provide refugee and Jordanian drop out adolescents and youth with a unique educational recovery opportunity to get them back into formal pathways to Tawjihi certification or vocational training. 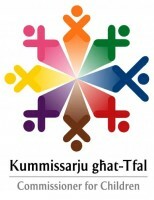 Several years ago, the Municipality of Nyköping decided to merge its four high schools into one. The reasoning was that if children from different parts of town are allocated to different schools, this reinforces ethnic and social segregation. 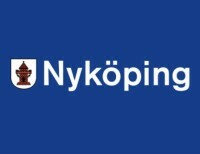 The Nyköping model strengthens students’ social skills, promotes integration and social development, and creates encounters between kids from different backgrounds. Short videos will show promising practices for newly arrived children and youth in the field of education. Two or three promising practices from the MENAT region and Europe will be linked together to show one important topic (one narrative) that is essential for the educational participation of newly arrived children and youth. In four months of workshops and courses, young people with refugee background are trained as Peer-Mentors. They learn about project management, topics of human rights, health, living-together, housing, the job market and many more. The training enables them to become active as multipliers within their peer group. 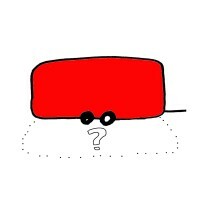 The Raum_Wagen (Room_Wagon) is a mobile room for encounters which can be adapted to the characteristics of different locations. It is a kitchen, a workshop and a flexible room all in one. 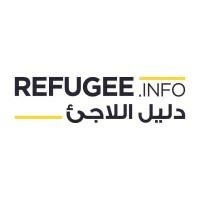 Refugee.Info was born in 2015 as a mobile site that provided critical information to the millions of asylumseekers pouring onto the Greek islands. Increase capacities of young women and men in critical thinking, advocacy, soft skills, designing and leading social innovations aimed at social inclusion in Kosovo, with emphasis on gender equality and minority inclusion. The Trauma Work Group (partner of Susanne Stein Trauma Picture Book) of the Institute of Behavioral and Cognitive Therapy aims to promote the mental health of refugees, children and adolescents, and to adapt them to the new homeland through a series of preventive actions and interventions. WE GIVE is an online platform where personal items can be made available for a good cause with little effort. Tradeable items can be offered all year round and - and this is the biggest novelty - the value of the donated article will be credited to the donor for tax purposes! Fight interpersonal and gender-based violence. 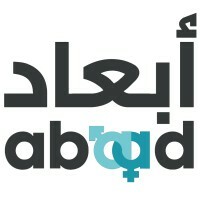 Improve gender equality in the region.